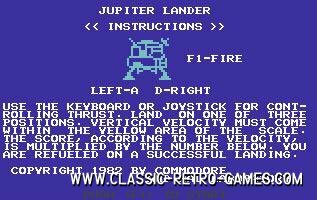 Playing this remake of Jupiter Lander is like you're playing it on your C64! 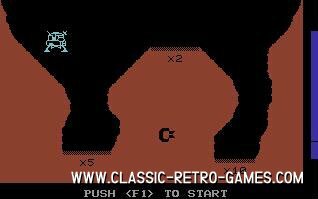 It's so perfectly remade by Lazi that you will enjoy this game just like the original. 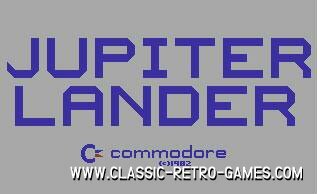 Download and play this free windows classic game remake! Currently rated: 5 / 5 stars by 555 gamers.